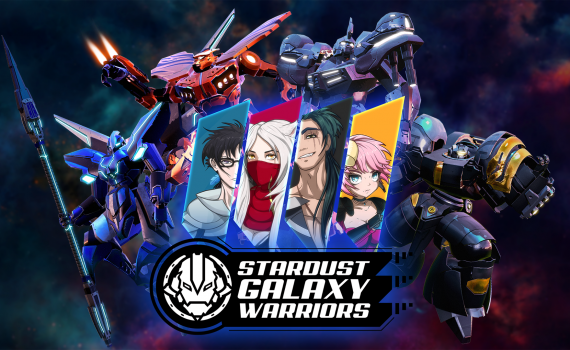 Get Stardust Galaxy Warriors now from Steam! 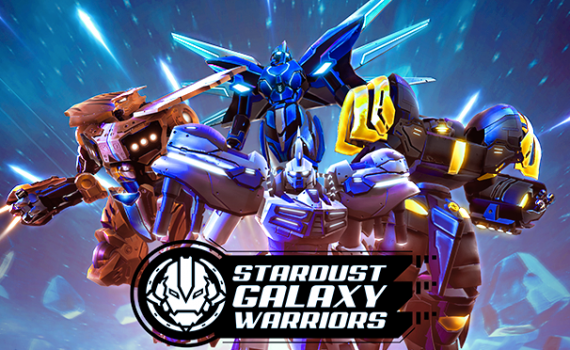 Get Stardust Galaxy Warriors from Steam! 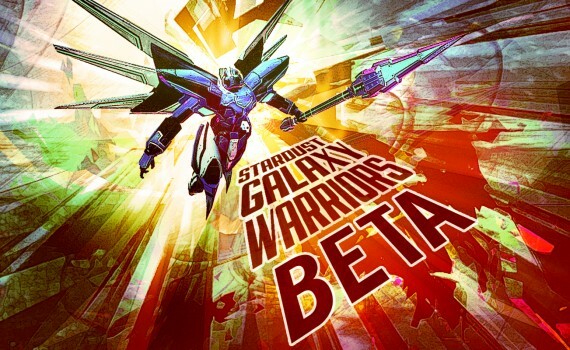 Stardust Galaxy Warriors BETA open! 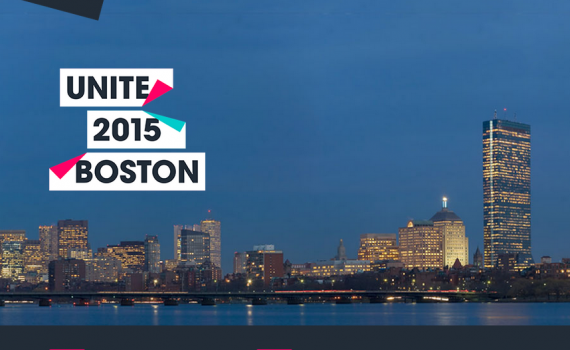 Stardust Galaxy Warriors at UNITE BOSTON 2015!